Whatever sort of problem we experience as veg*n animal advocates – and we all have a few, whether it’s being ridiculed or trolled, feeling utterly isolated among family and friends, struggling with the diet, right through to compassion fatigue and burnout – there is a totally awesome new venture all ready to give each of us the individual support we need. 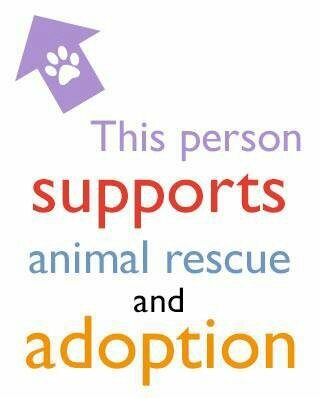 And this support means we can stay strong fighting for the animals. None of that is good news. The horror of their choices taketh e fear, terror, suffering, slaughter and death of beautiful living beings…live inside themselves…they carry the screams and torment within. I never try to convert people, everyone has a right to live their own lives, but I will never understand the cruelty in the hearts of people who look the other way and allow terrible things to happen to animals for their own amusement and hunger. I agree that every one of us is entitled to live our lives as we wish. If we can live such lives without harming any other living being (human or non-human), that is the best case scenario.